Regency Terrace in Prospect Park offers one and two bedroom apartment homes with semi-private entrances. A variety of unique finishes are available from flooring to appliance packages and updated kitchens. One bedroom apartments have extra spacious bright living rooms with deep storage closet. 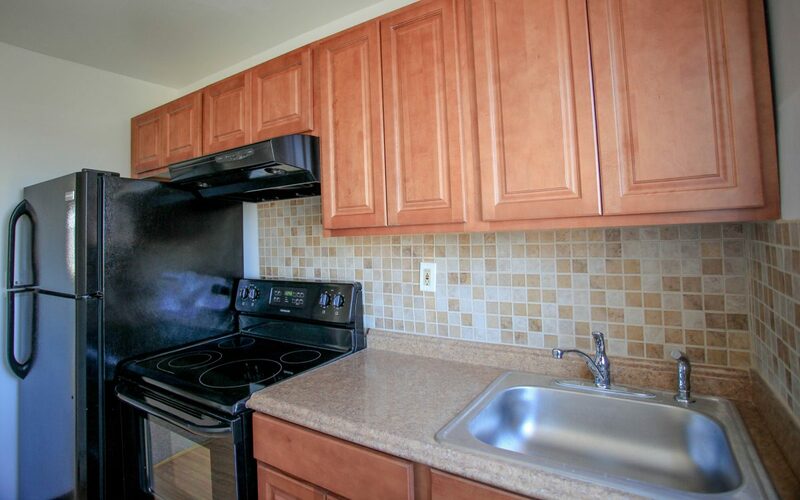 Two bedroom apartments have open concept living rooms flowing into an eat-in kitchen with fantastic cabinet space. 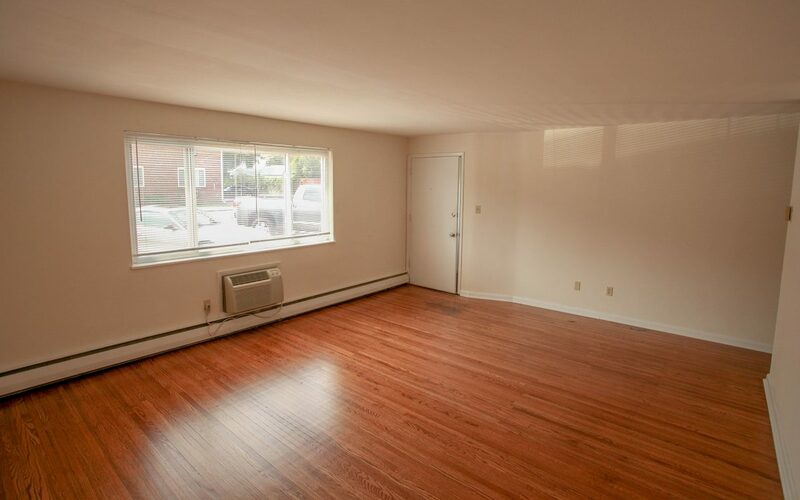 Many apartments have beautifully refinished hardwood floors and picturesque vinyl windows. 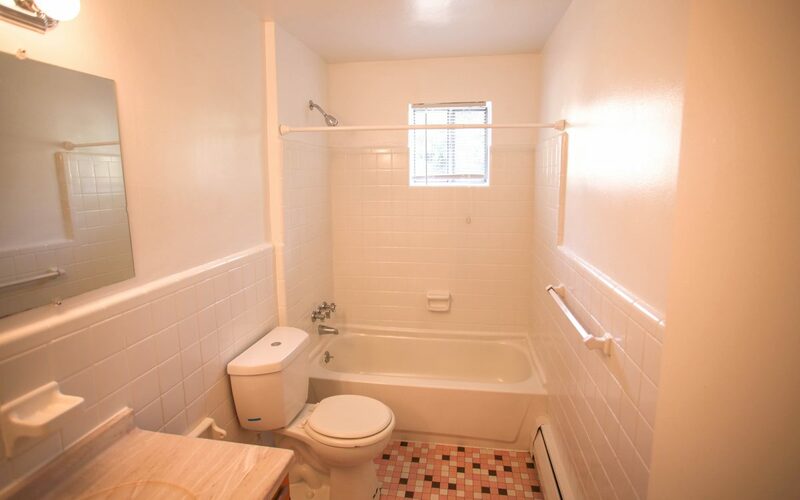 Regency Terrace boasts some of our largest bathrooms with a range of tile finishes plus wide storage vanities. 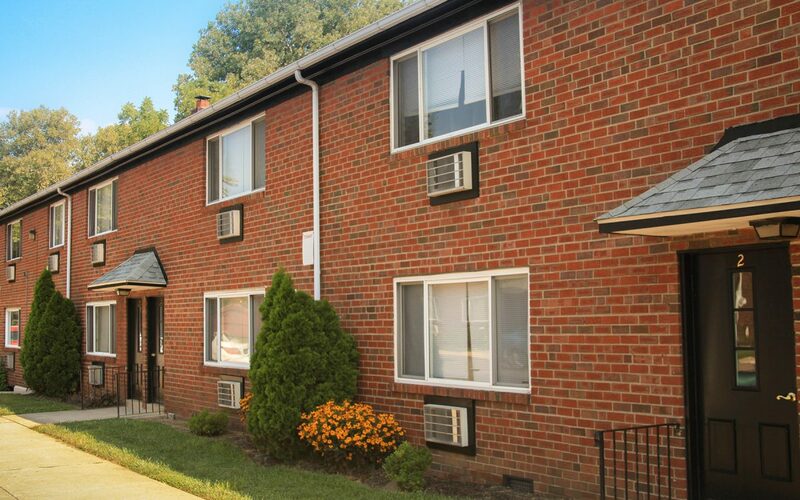 Our residents enjoy living in close proximity to I-95, Philadelphia International Airport, and local shops.